admit it Elijah. 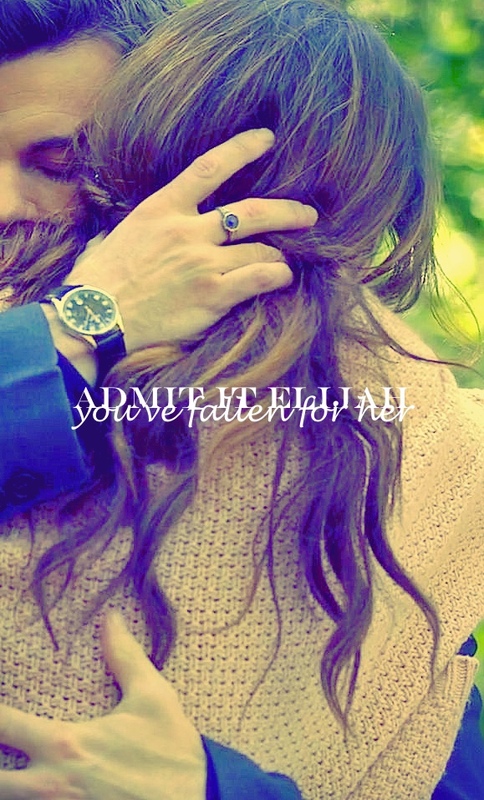 آپ have fallen for her.. . HD Wallpaper and background images in the Elijah & Hayley club tagged: photo original vampire werewolf hayley marshall elijah mikaelson the originals haylijah.